Courtesy of James Chrobocinski, Zia Realty Group. Nice office space in excellent condition in heart of White Rock. Just minutes from LANL. 10-12 offices in each building with room to expand. 2 Storage units on site. Plenty of parking! Seller will replace carpet with color of tenant/buyer’s choice. Also for lease. $2500 for one building or $4000 for both. 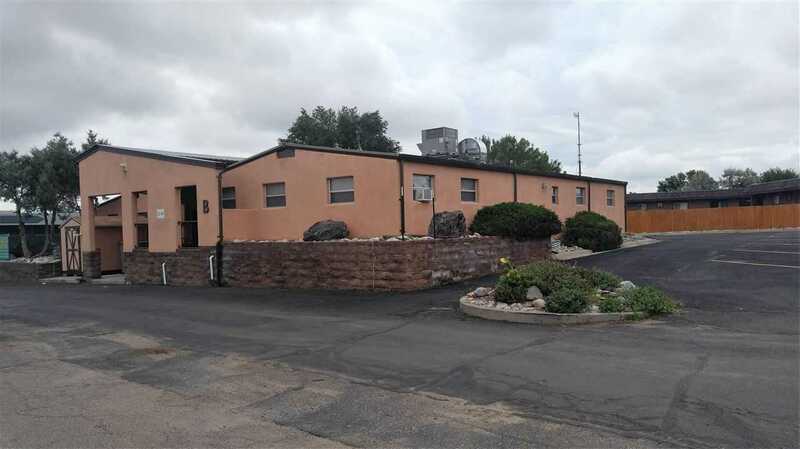 Please, send me more information on this property: MLS# 201604958 – $450,000 – 132 Highway 4, Los Alamos, NM 87544. I would like to schedule a private showing for this property: MLS# 201604958 – $450,000 – 132 Highway 4, Los Alamos, NM 87544.